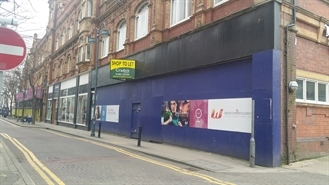 The available space comprises ground and basement level retail accommodation. To be let on an effectively full repairing and insuring lease with terms to be agreed, subject to upward-only rent reviews at five yearly intervals. 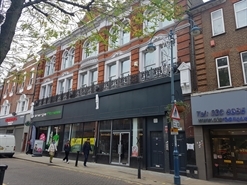 The available space is comprised of retail accommodation totalling 3,210 sq ft. A new lease is available on terms to be agreed. 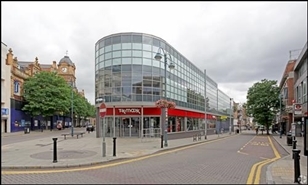 The property is comprised of retail accommodation totalling 3,950 sq ft. The property is available to lease at £65,000 pa on terms to be agreed.